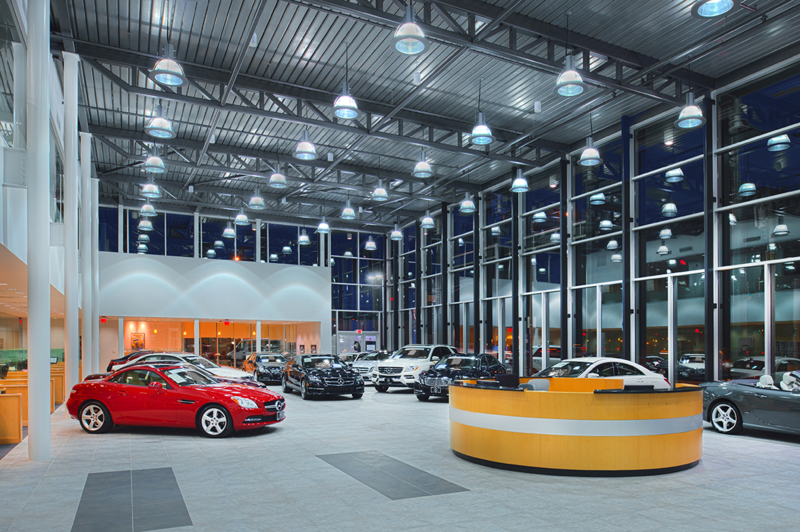 Find New Mercedes-Benz vehicle specials here! 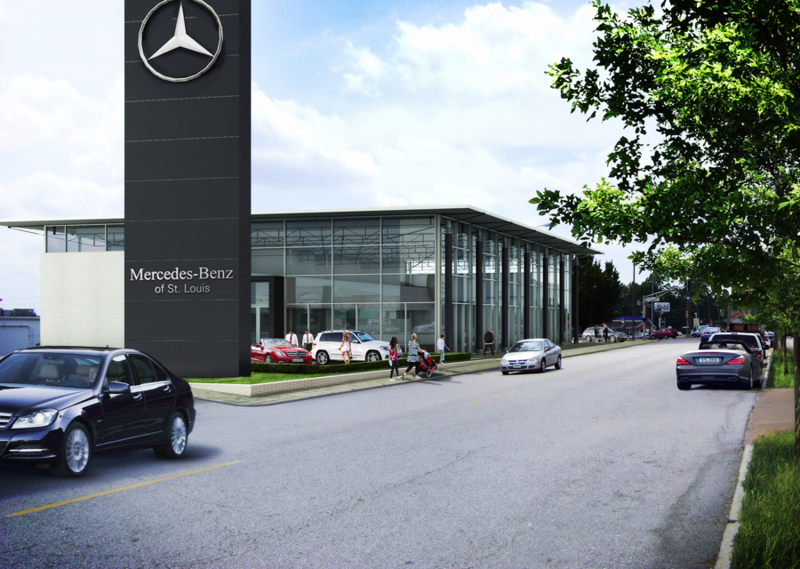 Welcome to Mercedes-Benz of St. Louis. 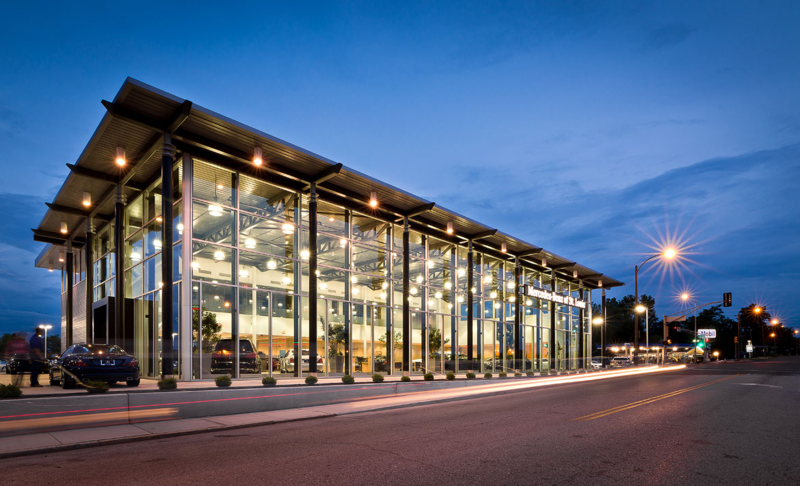 Our love of new and used Mercedes-Benz models is what drives us to deliver exceptional customer service at our showroom and service center in St. Louis. 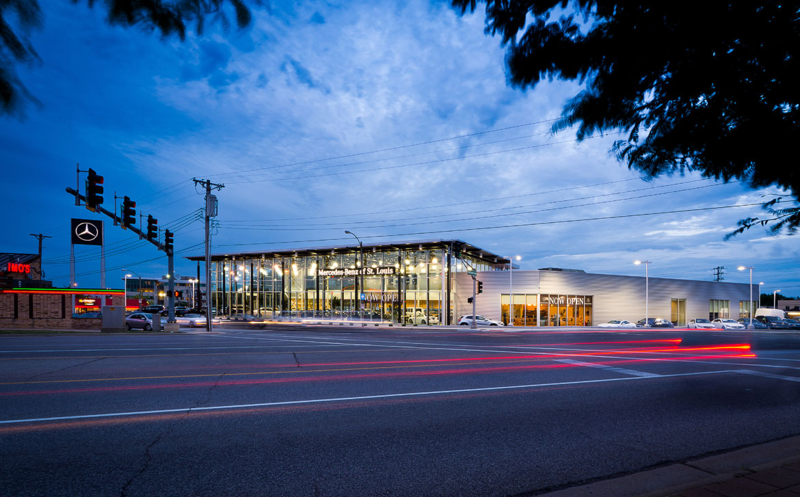 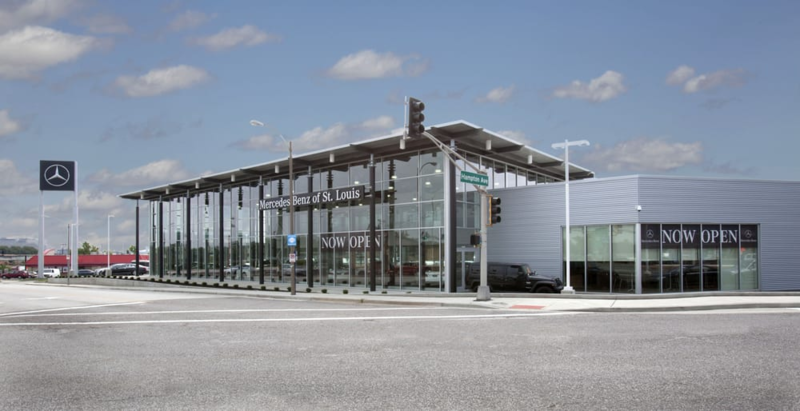 If you want to learn everything you can about your next car, visit Mercedes-Benz of St. Louis to get behind the wheel for a test drive.